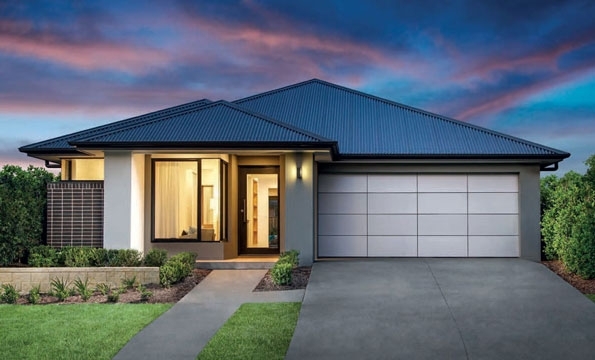 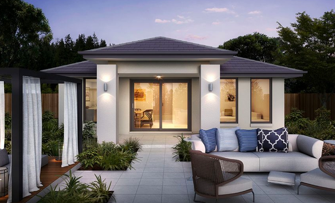 Our Box Hill Display village, with some of our most popular options, features a split-level, single and a double storey home design making it a must-see destination when looking for your new home. 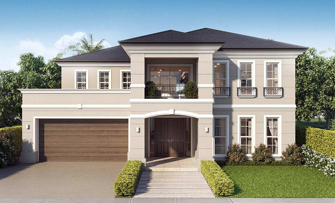 Located in the Hills District region just north-west of Sydney’s CBD, our Box Hill display centre includes our grandest Sherwood 43 double storey house design with impressive traditional features, such as curving staircase, and a host of other design options. 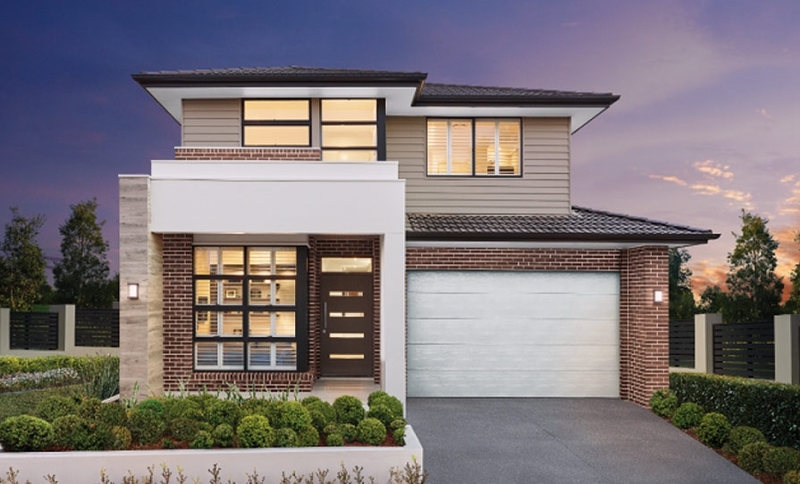 With a sloping block, this split-level home design showcases how a multi-level house plans can solve problems you may have with finding a design to suit a block that isn’t level. 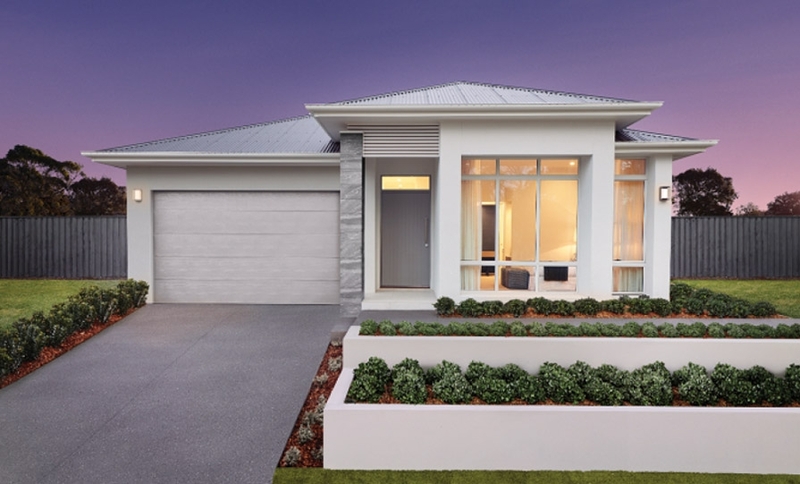 Just beside is the equally impressive Ferndale 34; another large four bedroom, 2.5 bath generous family home. 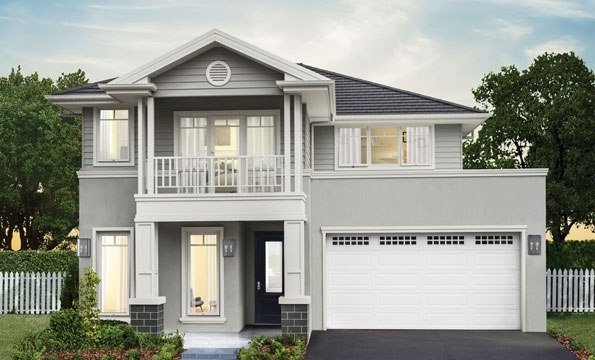 Next door, the beautifully appointed single storey Dalkeith 29 house design impresses with four generous living areas and four large bedrooms. 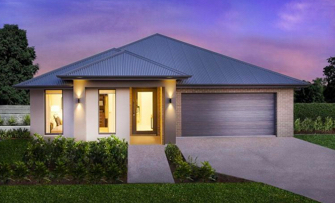 This home is perfectly suited to growing families who need more room, purchasing their first or second home. 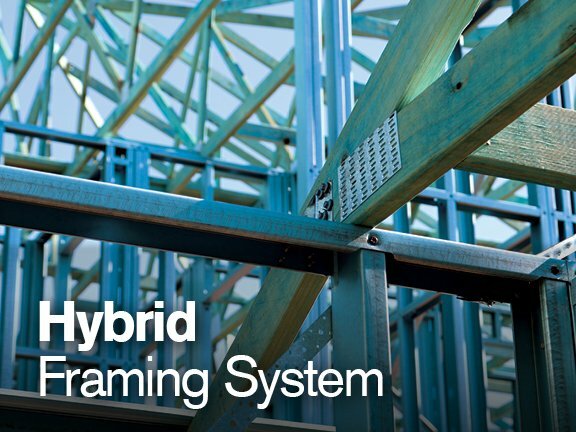 The strength of steel, meets the flexibility of timber - our Hybrid Framing System now comes as standard on all Clarendon homes at no extra cost. 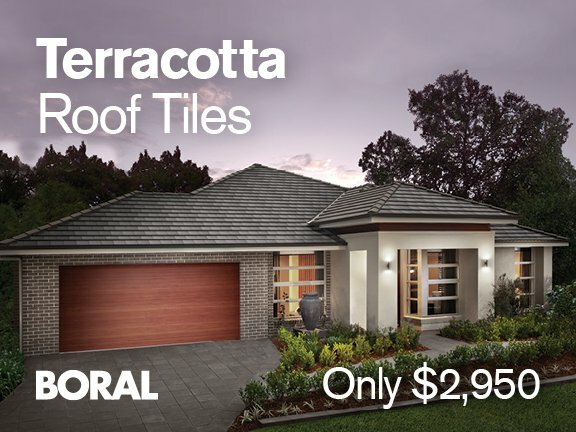 In three styles and 40 colours to choose from, add a touch of luxury with Terracotta roof tiles from Boral for the unbeatable price of $2,950. 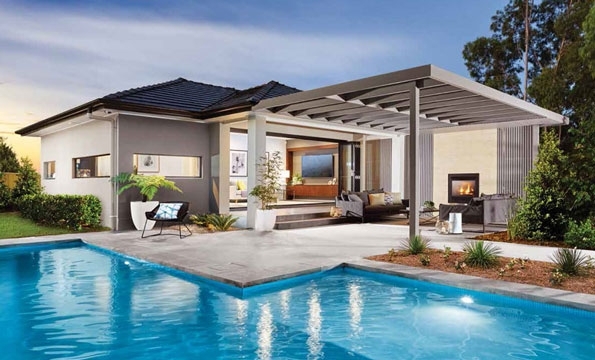 Hurry, this is a special limited time offer.